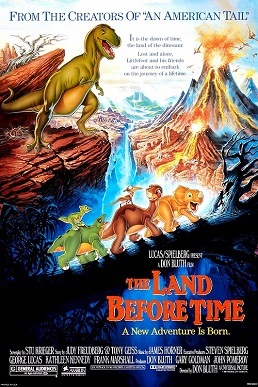 Ok ok, I know The Land Before Time isn't a "bad movie" per se, but it is older and technically a children's movie, but I really want to review it mainly because I just bought it. This was a favorite movie of mine as a kid, and I was happy to finally own it on DVD after my VHS player ate the tape version. I put it on last night to see how well it stands up today compared to my childhood memories. How is the overall quality? 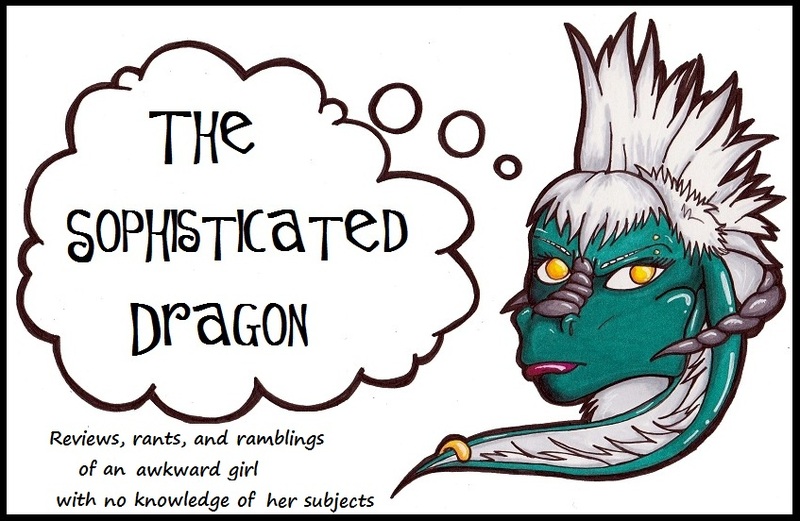 How's the story line and characters? Well, I can't be too harsh on this film for having a less-than-stellar plot because it is a children's movie, but even with that in mind, it gets a bit slow in some parts. I don't think it will be something I will be watching all the time, but it is worth bringing out for nostalgic purposes. There are really childlike moments, that I remember being awesome as a kid, but now they make me cringe. But although there are a bunch of childlike aspects of this movie, it is rather scary and depressing at times, even for adults. I know I got a bit teary-eyed last night in some parts. It tackles some adult issues that I think might be too mature for young children, but I guess they really aren't if I grew up watching this movie. The characters are cute, and what you would expect from a children's movie. The main character is the most mature (least annoying) of the group, but they all have aspects about them that make them endearing characters. There is even a grandfatherly narrator to guide you if you get lost in the ever so deep plot. Ok, so I can't be that mean. I like the grandfatherly narrator in the same way that I like documentary narrators. They've become a comfort-blanket thing, although forgettable. Of course. I love this movie, even if just for the nostalgic feeling it gives me. Will I be watching this movie regularly? No. It will probably collect dust until I feel that nostalgic pull again. Aww, I love The Land Before Time! Well, I did when I was a kid. I haven't seen it in a long time.